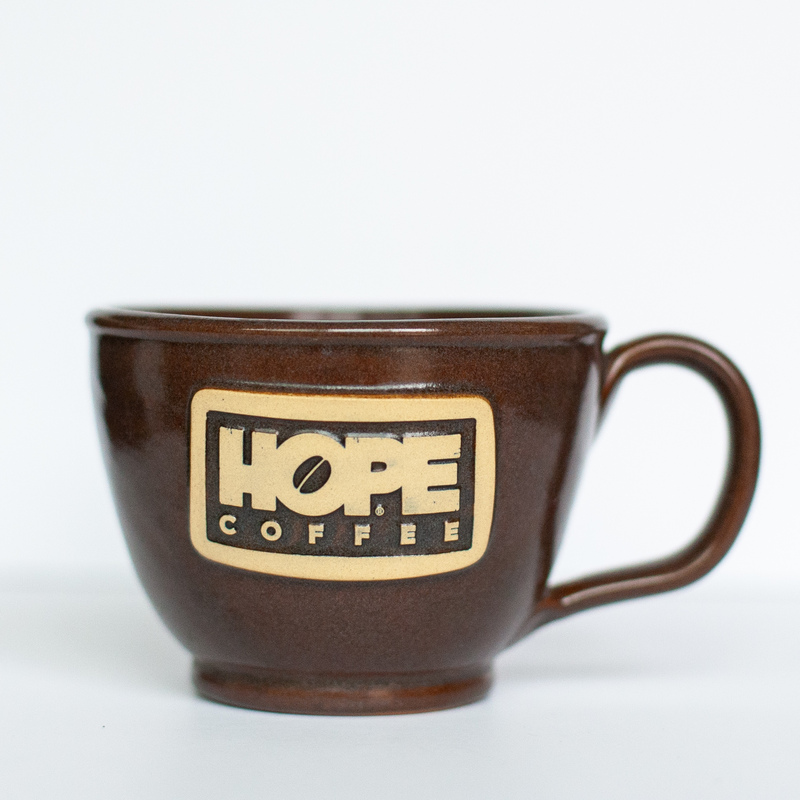 This handcrafted stoneware French latte mug is perfect for your daily latte. It comfortably holds 12 oz of HOPE Coffee. 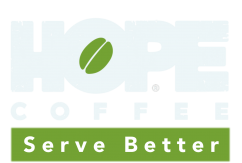 You will love your new HOPE Coffee mug as you enjoy your drink and become part of the HOPE Coffee story of serving others.